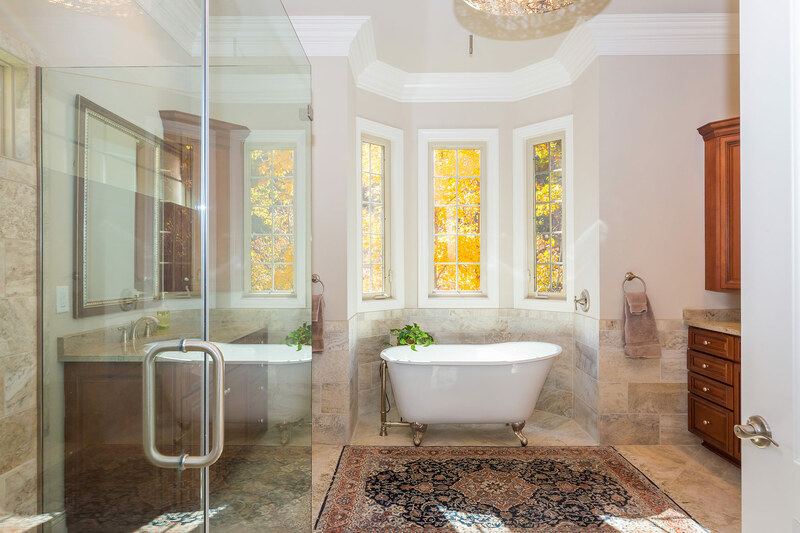 Whether you are looking for a luxurious bathroom retreat with a separate tub and shower or simply want to update your guest bathroom, our remodeling services can help. A great bathroom remodel will add value to your home while also allowing you to get more enjoyment out of your space. There’s no reason to be unhappy with your bathroom any longer. The spa-like retreat of your dreams is only a phone call away, and at Baron Enterprises, we have the knowledge and expertise to give your bathroom the makeover that it needs.